Greenhouse Plastic Pepper For Twine Tomato Hanging is made by 100% Polypropylene. This twine will keep the pepper and tomato growing vertically. Many size and color can be choose. The use life is from one to two year. PP Hanging Twine with high tenacity and high UV Stabilisation. The price is more favorable than other company. 2.Providing the best UV protection & High UV Treated, High UV stabilisation. Jiangxi Longtai New Material Co.,Ltd was established in April 2002. We have set up 2 wholly owned subsidiaries .The company has passed the ISO 9001:2008 quality system certification. Each of these products can reach to environmental requirement by SGS company: such as ROHS, REACH-SVHC, Halogen Free. More than 30% of products are exported to Europe, America, Japan, Southeast Asia and Africa, having cooperation with many well-known listed companies at home and abroad. 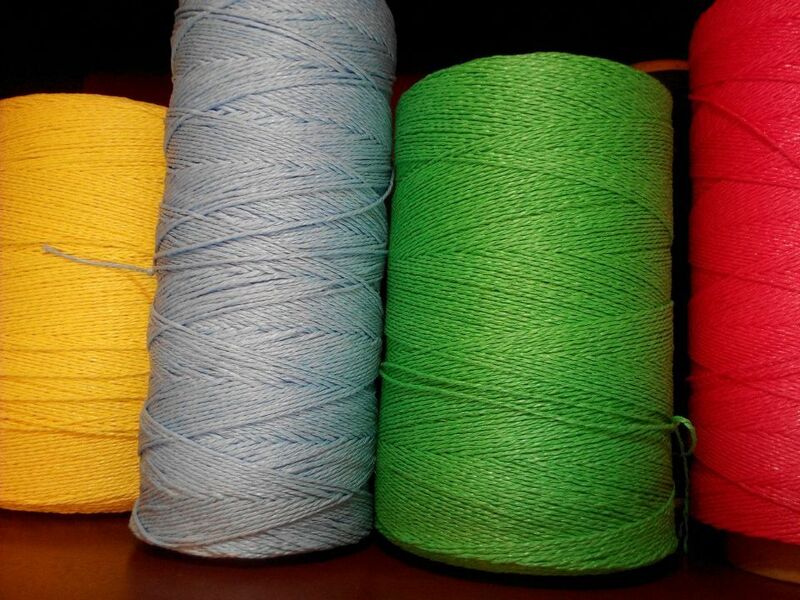 Looking for ideal PP Tying Twine Manufacturer & supplier ? We have a wide selection at great prices to help you get creative. All the PE Pepper Hanging Rope are quality guaranteed. 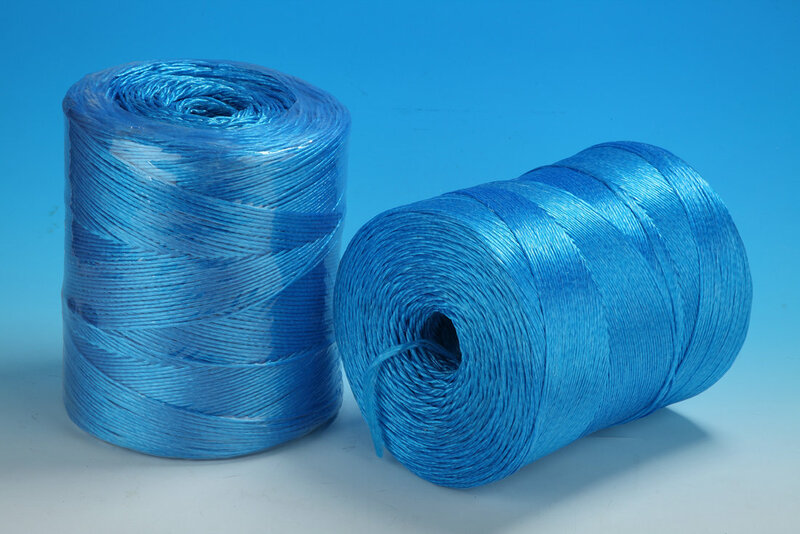 We are China Origin Factory of PE Tomato Tying Twine. If you have any question, please feel free to contact us.